I would like to use this opportunity to advertise our clan especially for possible new members. 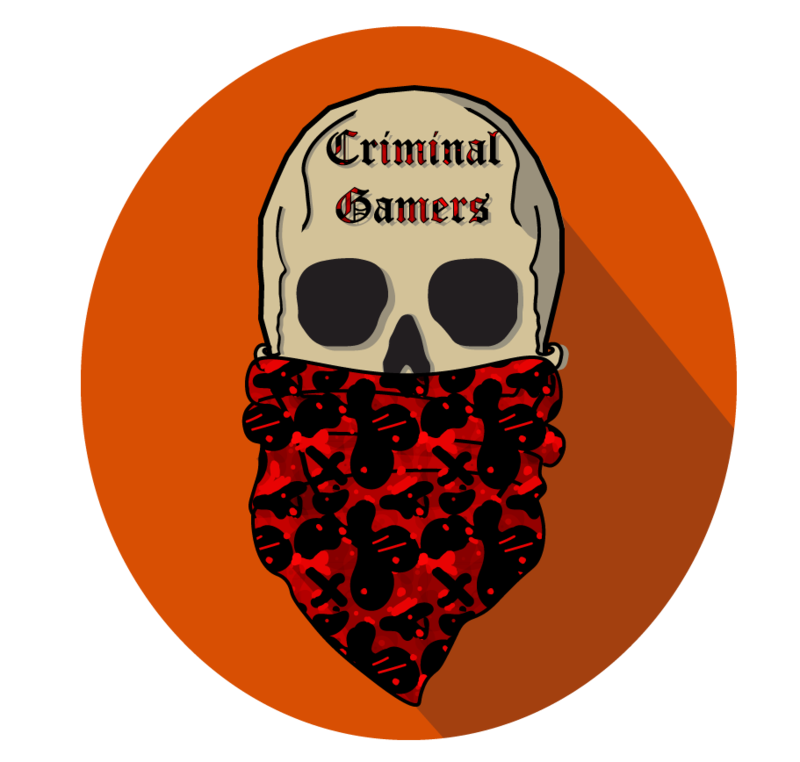 CG is a clan with many active members. Our main goal is to develop our skills as a clan together. We share tactics to each other, do clan practice matches etc. However skill is not everything for us. Having a fun time with all the clan members is at least as important. I have just updated the clan topic! We now have some recruitment requirements, if you want to join make sure to check them our first. I also tried to make the clan topic look better overall and added some small artwork. Last but not least, we are working on a "Clantage" (a montage by the whole clan) and we will release a small trailer for that soon (since it's going to be a bigger project) so keep your eyes on our clan-youtube channel (https://www.youtube.com/channel/UCey30M ... JIQalbgzbQ)! We're one of the most skilled clans out there, along with KRY and maybe FaZe, if FaZe can get their membership above 1. 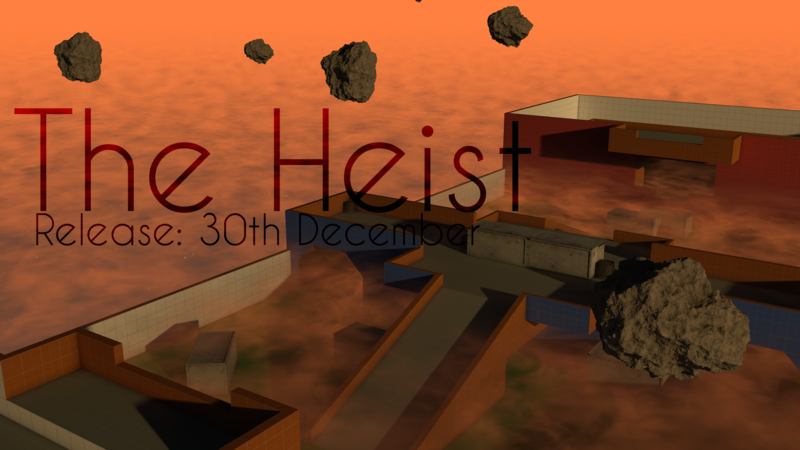 We just dropped the trailer to our Clantage "The Heist"! Make sure to check it out on our youtube channel if you haven't yet.